The date finally arrived when I would spend two full days with 25 of the many pastors who comprise Pull the Net. 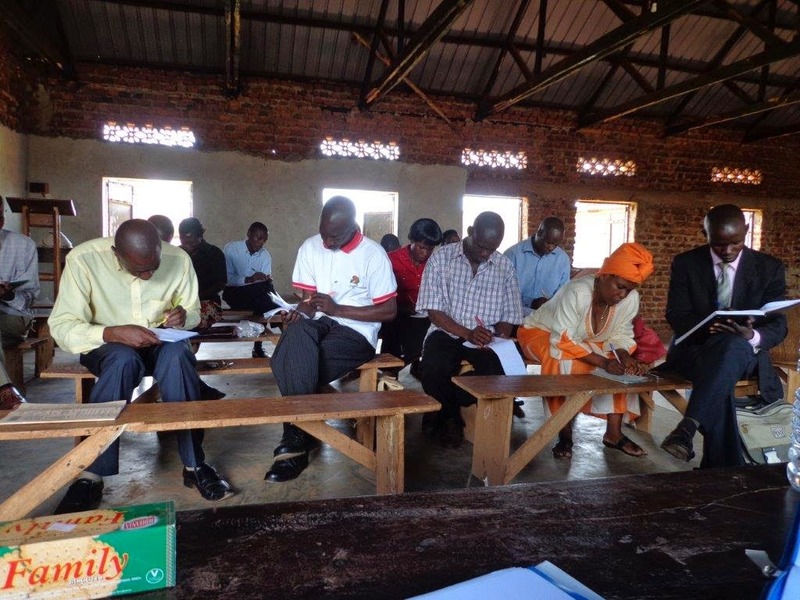 Men and women filled the narrow wooden benches at the small church in Buwenge and were ready with their pens and paper. 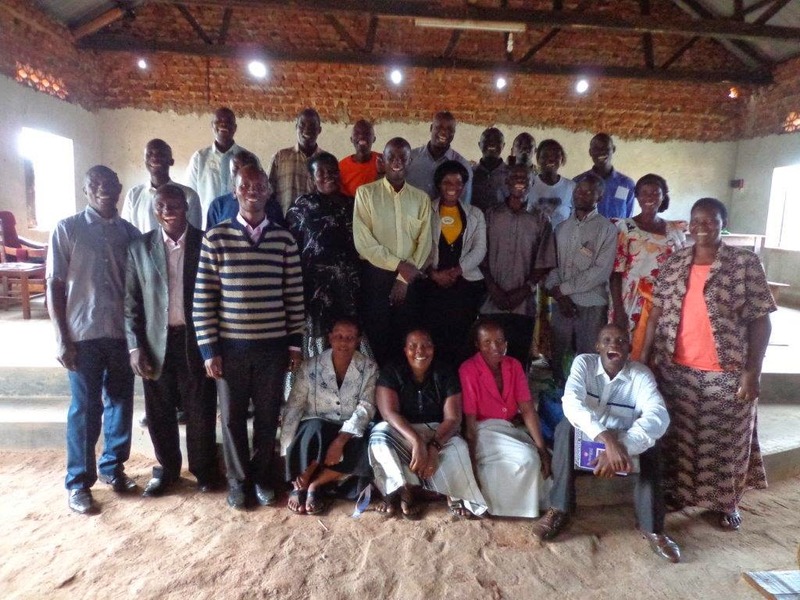 These pastors have arranged themselves into a group called Pull the Net and desire to develop their congregations and their communities both economically and spiritually. But they also realize that they cannot be effective servants and pastors if they too are suffering economically. The value of teaching pastors cannot be over stated. 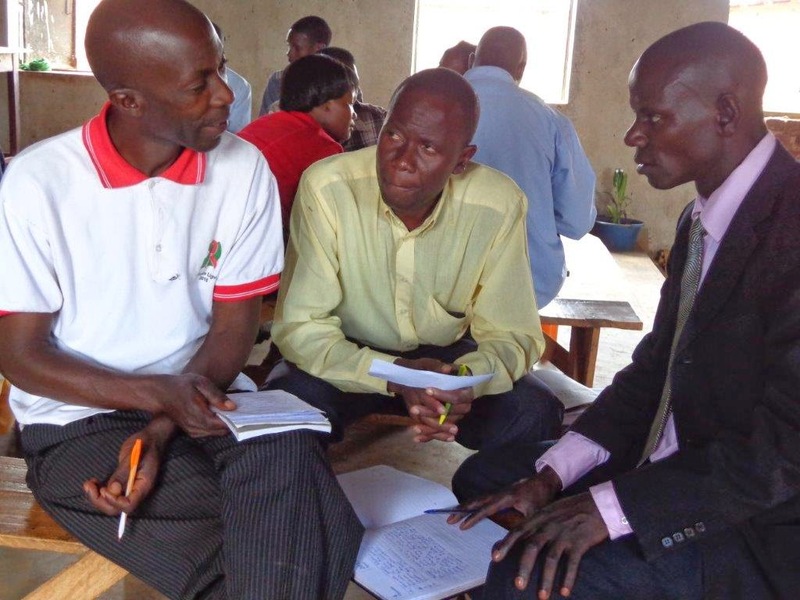 Not only are these pastors better equipped to establish and grow businesses to support their families, they’ve also gained the skills needed to grow their churches and to assist their congregation and communities to grow. Further, they are at least refreshed about the biblical basis of business and why they can be successful. Of course the knowledge from just two sessions doesn’t stick completely, but with Pr Fred and Alone in the area there’ll be lots of support and encouragement. I’m excited to see what God does with all they’ve absorbed. So thankful to have the chance to develop and deepen relationships with pastors. Our impact can be exponential!